Toto On The Yellow Brick Road. 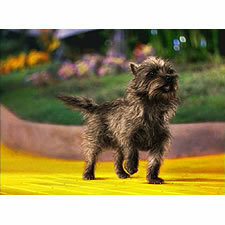 the lovely Toto on the yellow brick road. Wallpaper and background images in the Le Magicien d’Oz club tagged: the wizard of oz toto classic film yellow brick road image. This Le Magicien d’Oz photo might contain affenpinscher, singe pinscher, singe chien, singe, pinscher, chien, pinscher de singe, and chien singe.